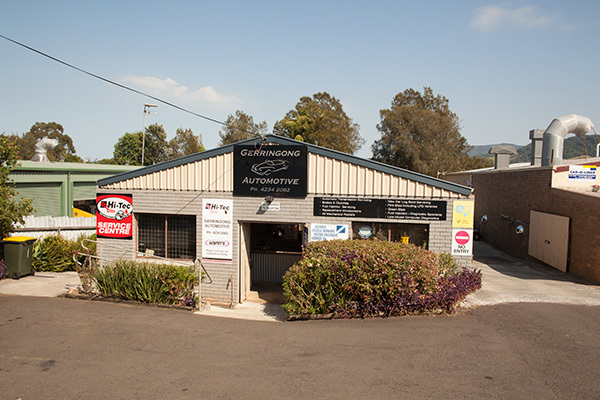 Established in 1981, Gerringong Automotive has been delivering Gerringong and the surrounding area with quality service experiences. You can be assured that your vehicle is in expert hands. Our fully qualified mechanics collectively hold over 90 years of mechanical experience and have built our reputation on high level workmanship coupled with strong customer relationships. Capabilities to diagnose all vehicle makes and models are reinforced with our premium workshop services and are supported by the latest in modern automotive service technology. Family owned for over 35 years, Gerringong Automotive was started by Murray Alcock. Now still family owned and run by Murray's son, Marc, the business has expanded into a technological workshop, providing Gerringong with first class automotive services. We are open 5 days a week from 7am - 5pm and our workshop allows early drop off of vehicles as well as Eftpos facilities (Visa/Mastercard).